The Blaster worm has infected hundreds of thousands of Windows machines, shut down the Maryland state DMV, put network administrators on overtime, crashed countless consumer’s home computers, and on Saturday it will attempt a denial-of-service attack on Microsoft’s Windows Update site. But that doesn’t make it all bad. 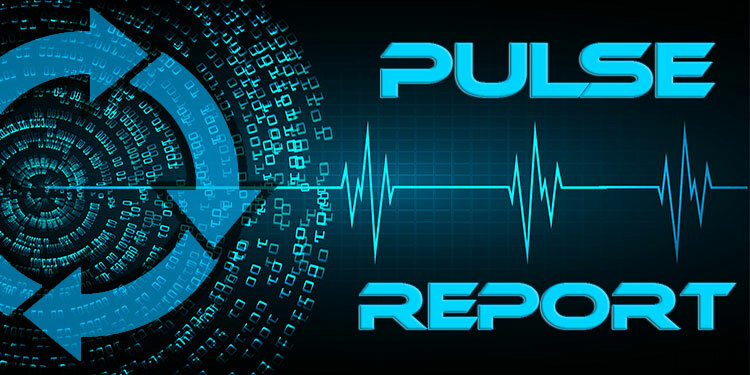 Blaster, also known as MSBlast and LovSan, hit the Internet on Monday, spreading through the RPC DCOM vulnerability discovered by the Polish security research group Last Stage of Delirium earlier this year. The worm is built on dcom.c, one of the public exploit programs that emerged to demonstrate and exercise the flaw in the days and weeks following Microsoft’s July 16th advisory. Full StoryAccording to data gathered by (SecurityFocus publisher) Symantec’s DeepSight network of intrusion detection systems, by Thursday afternoon the worm had infected over 330,000 Windows XP and Windows 2000 machines.